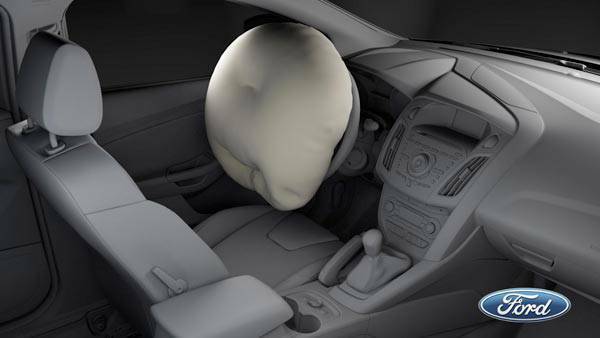 Ford will be introducing safer, occupant-sensitive airbags in the next-generation Focus compact car next year. The move follows the American car company’s launch of inflatable seatbelts in the Explorer a few months ago. The side airbags have also been enhanced with shoulder vents that stay open as the bag inflates to reduce the pressure on smaller occupants. Shoulders of taller occupants will block the vents, which will allow them to take advantage of the bag’s added pressure. Along with the shoulder vents, Ford has used an adaptive venting system in its passenger-side front airbag, which diverts some of the inflation gas outside of the bags. This is designed to better protect passengers by enhancing head and neck protection as the inflation force is matched with the size of the occupant as monitored by the seats’ built-in weight sensors. Ford’s front passenger airbag will also use an adaptive venting technology that will divert some of the gas from the airbag inflators through vents outside of the bag. It also provides better protection for the passenger’s head and neck as the deployment force of the airbag is matched with the occupant’s size by an adjustable restraints control module. 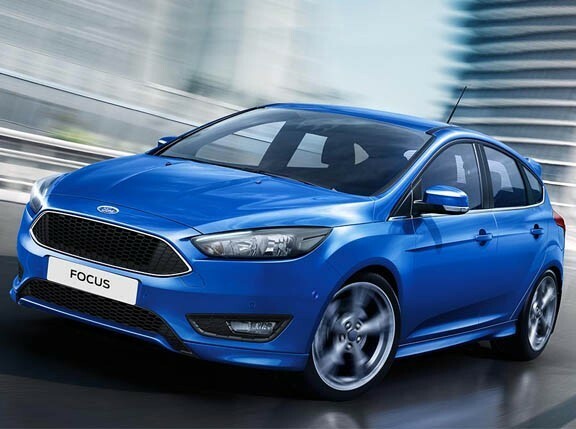 The new airbag technologies will come as standard in the next-generation Ford Focus which goes on sale in early 2012. It will be rolled out to other Ford vehicles in the next few years.